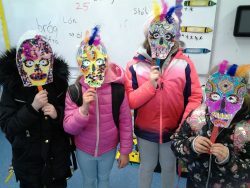 Emily’s class have had lots of fun learning about bugs and insects living in Ireland this month. We have been learning about their habitats and where to find them. We loved doing a ‘minibeast hunt’ to try to find as many bugs and insects living in our school garden. We found hundereds of minibeasts and used the equipment to observe them closely. 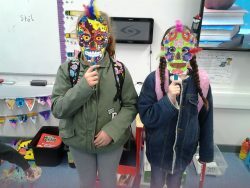 This week, we also learnt about the Mexican holiday; Dia de los Muertos. 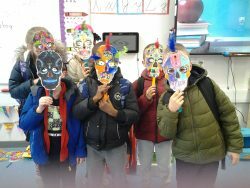 We got creative and made these cool masks just like they do in Mexico. Have a lovely midterm from Emily’s class! 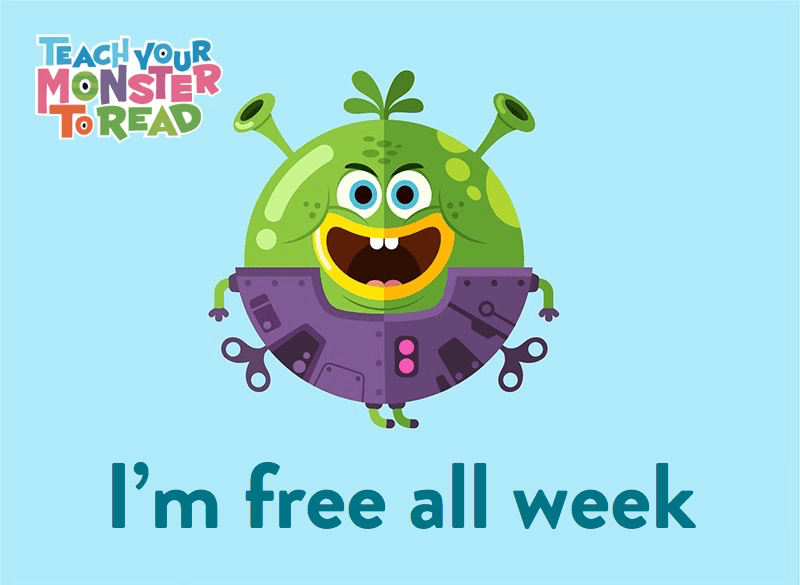 The Teach Your Monster to Read app is free for this week only. This app is an educational game based way to help your child with their sounds, blending and tricky words. This app is aimed at children in the junior end of the school. The computer version of this game is always free but the free app offer only lasts until this Sunday 30th September.